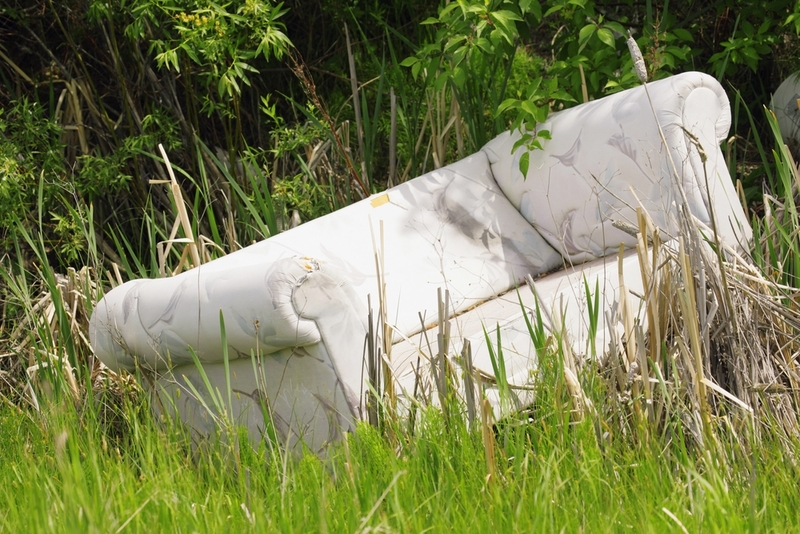 We've all seen the sad-looking sofa lying on the side of a back road or in an empty lot that someone carelessly dumped. This is certainly not a recommended method for old furniture removal! Nor is it even legal in most places. The good news is that it's easy to be smart with old furniture removal, and you can make some money in the process. While not every piece of used furniture can easily find a new home, there are a number of pieces that are quite popular. People search for both new and used furniture every day and there are many items that top the list of the most sought after. 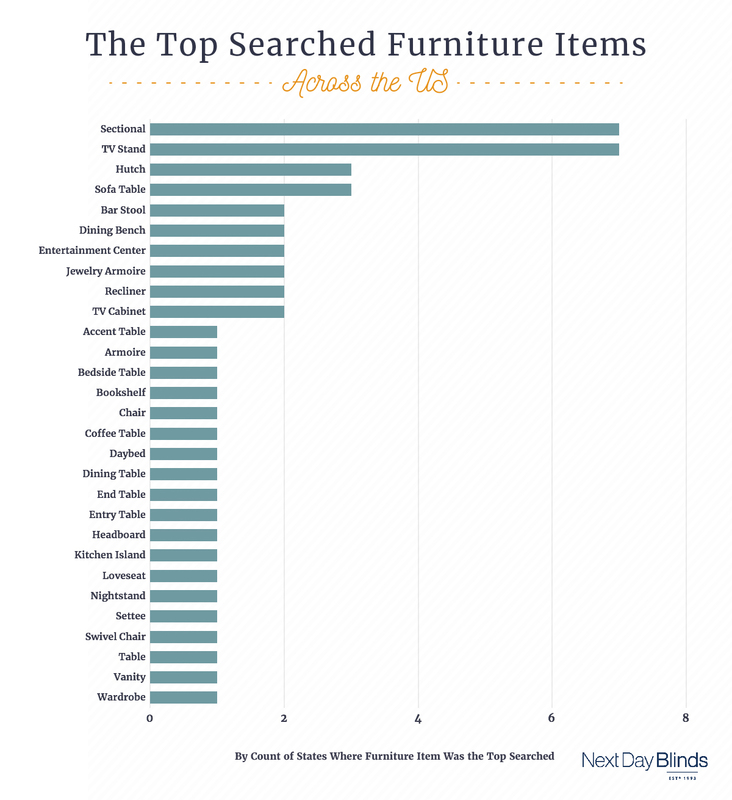 The folks at Next Day Blinds recently did some digging and created a list of furniture items that they then analyzed with Google Shopping search data to determine which items had been searched for most often over the previous year. The result was a comprehensive view of the types of items people are most interested in and they identified the most popular furniture items searched for nationwide. While you may not have the specific items that top this list, you can rest assured that there is likely someone, somewhere, who would be happy to take your used and usable furniture item off your hands. It is simply a matter of being smart about how and where you make your furniture items available for sale. Along with sites like Etsy, both Craigslist and eBay are probably the most well-known online sites for buying and selling... well, almost anything! However, when it comes to used, or "pre-owned" furniture, there are other sites that are specifically designed for just such items. Chairish.com is a consignment shop online. On Chairish you can sell a variety of items, including furniture, and it's easy to list your items. Since they are a consignment store, they charge a flat rate of 20 percent of the sale price and will also help arrange for shipping if that is needed. This means having a much wider range of potential buyers instead of just those within driving distance of your location. Apartment Therapy is a well-designed site that allows you to sell gently used furniture and storage items, as well as home decor and accessories, vintage and antique items and even artwork. They offer to methods for those who want to sell on their site. Sellers can list their items for free, or they can buy credits to “promote” a listing. Any leftover credits can also be used to purchase other items on their site. First it means that your listing will be moved to the top of all listings – that is until someone else pays with credits to promote a listing. Second, promoted listings will be included in the company’s weekly digest, which is a weekly email sent out to all members sharing featured listings. While the website doesn’t operate in every location, they are in many major cities and you can add your city if it’s not already listed. Trove bills itself as "The Best Way to Buy and Sell Used Furniture Online." You can list items on Trove for free, although there are some situations where a fee is charged. For example, a 10 percent commission is charged to cover credit card processing fees. Similar to Craigslist, your Items are listed by area. You sign in with Trove using a Facebook or Google account, and you can view items for sale in your area. In addition, your location is stored so it is easier to list your used furniture for sale again and again. Potential buyers have the option to select “Make an offer” on your item, which makes it easy for sellers and buyers to negotiate on a price, if you are open to doing so. Varage Sale is an online buying and selling website that allows you to sell your used furniture and other items online in a safe online environment. While it's features are similar to those of Craigslist, security is the biggest selling point. Enter your location and join a community in the same places you live, work and play. Connect with Facebook to confirm who you are. An admin will review your request for approval. Transact with other verified people in your neighbourhood. Sell stuff quickly & find amazing bargains." While there are no listing or selling fees required, you can't learn much about items for sale unless you sign up. For sellers, Varage Sale is a well-designed site and very user-friendly with great security measures in place to protect both buyers and sellers. If you choose not to sell or donate your old furniture, removal can often still be much more than most people can or want to do by themselves. By hiring a professional firm to do all the heavy lifting for you and haul it all away you can avoid this task. In fact, professional and reliable furniture disposal is a smart option. Hiring Junk King to pick up old furniture makes great sense because there’s simply no easy way to get rid of it yourself. 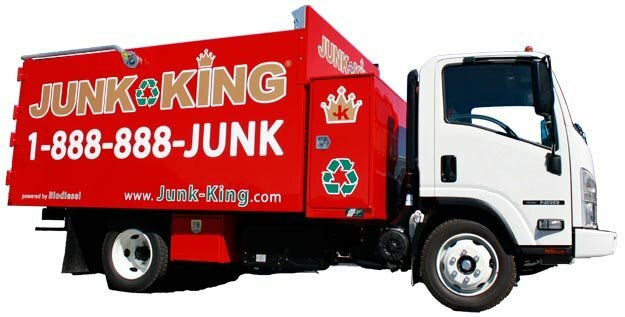 Junk King provides an efficient, safe and eco-friendly furniture removal service so you don’t need to worry about the pick up or disposal of those old items. Not only that, but we make sure that your old furniture items end up in the right place: whether it be a charity if the pieces of furniture are still in good shape for a donation, or a recycling facility to ensure your furniture is disposed of in an eco-friendly way.